The woman was stopped along the R510 driving an ambulance towards Rustenburg on Friday. A 29-year-old female paramedic, arrested after cocaine was found in an ambulance she was driving, is expected to appear in the Rustenburg Magistrate Court on Monday. 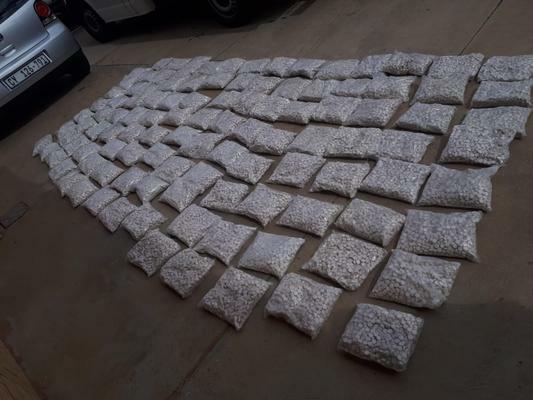 Police spokesperson Lieutenant Colonel Amanda Funani said investigators received information about a paramedic in possession of drugs. The woman was stopped along the R510 driving an ambulance towards Rustenburg on Friday.